Start in Edinburgh and end in Glasgow! 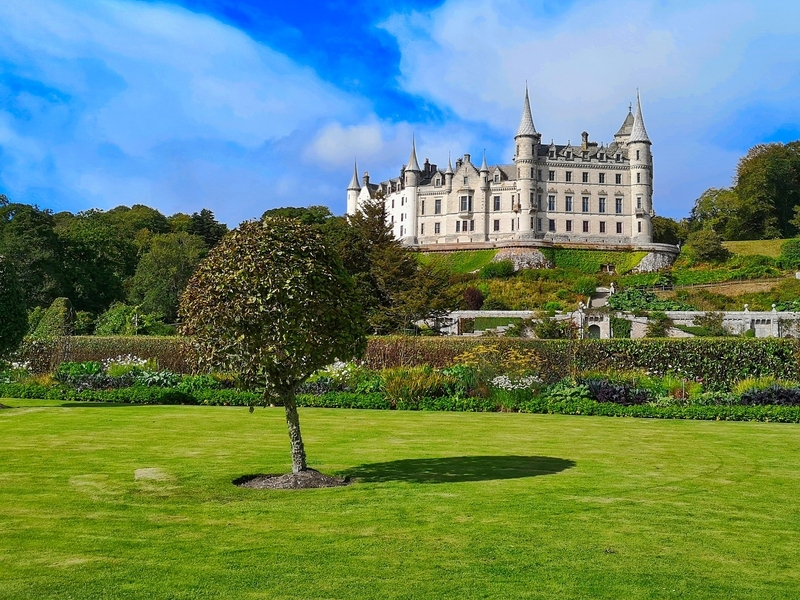 With the discovery tour Scotlands Highlands Islands and Cities Summer 2019, you have a 13 day tour package taking you from Edinburgh to Glasgow and through Edinburgh, Scotland and 17 other destinations in Scotland. 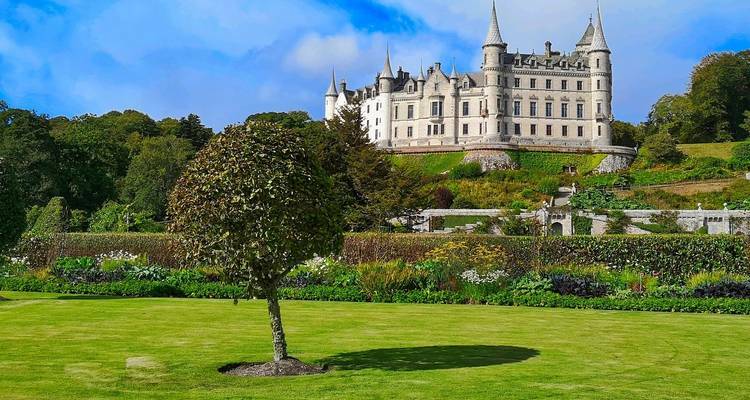 Scotlands Highlands Islands and Cities Summer 2019 includes accommodation as well as an expert guide, meals, transport and more. I have been on several Trafalgar tours, and I have never been disappointed. Where and when does the tour start? Day 1 of this tour is an arrivals day, so you can arrive in Edinburgh at any time. A welcome reception will be held in the evening, where you can get to know your tour guide and fellow travellers. Trafalgar often uses the Novotel Centre hotel as their first accommodation choice, however, please note that the meeting place for the tour group will be confirmed closer to the time of the trip. All Trafalgar guests travelling on a European Tour receive complimentary arrival and departure transfers by shuttle bus on the arrival and departure day of their guided holiday. Any guests whose flight times do not coincide with the shuttle bus transfer timings may choose to book and purchase a transfer. Additionally, guests arriving before or leaving after the scheduled holiday may also book and buy a transfer through Trafalgar providing that they also purchase the additional pre and post-holiday hotel night(s) from Trafalgar. Edinburgh is the starting point and Glasgow is the endpoint. TourRadar can request Trafalgar to hold spaces for you for up to 48 hours without any credit card details. TourRadar only requires a deposit of $99 to confirm this Trafalgar booking. The remaining balance is then payable 50 days prior to the departure date. For any tour departing before 12 June 2019 the full payment of $3,081 is necessary. No additional cancellation fees! You can cancel the tour up to 50 days prior to the departure date and you will not need to pay the full amount of $3081 for Scotlands Highlands Islands and Cities Summer 2019, but the deposit of $99 is non-refundable. Covering a total distance of approx 1,237 km.